I didn’t know it then, but Dr. Rajagopal does this all the time: offer quiet strength, comfort and succour to patients and caregivers. He believes medical care is not just about physical relief to the patient and caregivers, but also about spiritual, social and psychological support. Not for nothing is this Gandhian and Padma Shri awardee called the father of palliative care. His advocacy contributed to the amendment of Narcotic Drugs and Psychotropic Substances (NDPS) Act of India in 2014, which reduced needless suffering and provided access to millions to pain relief. He has also helped create the National Programme for Palliative Care by the Ministry of Health of Government of India. 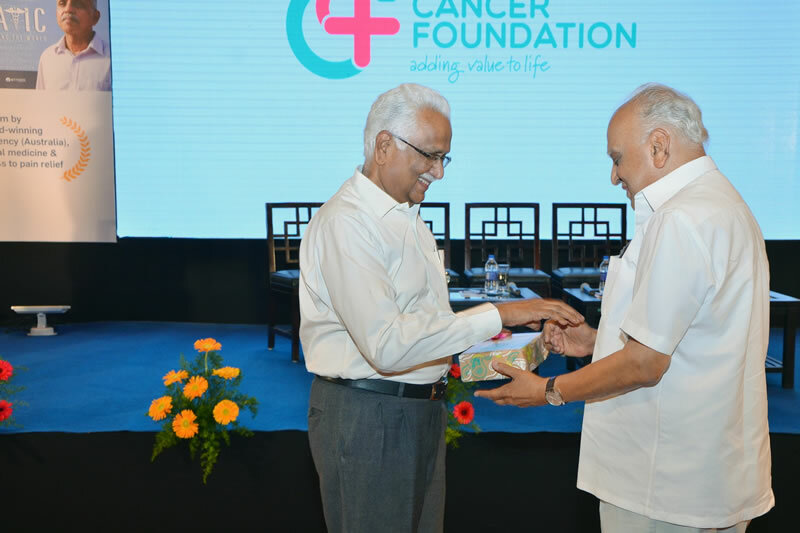 Rajagopal was invited by Coimbatore Cancer Foundation (CCF) to share the work of his NGO Pallium based in Kerala. CCF also screened a documentary called Hippocratic 18: Experiments in Gently Shaping the World that offered a glimpse into the doctor’s mission to alleviate suffering and pain in patients, especially those who have been reduced to penury meeting medical expenses. “It is an elephant in the room that we can no longer ignore. Millions of people in our country are victims of catastrophic health expenditure. Paying for health services pushes them into poverty. Children drop out of school, people lose their jobs and the ripple effect continues long after the patient is gone,” states Rajagopal. The community-based approach has worked successfully in Kerala and he sees no reason why it can’t elsewhere. “Palliative care is not even taught in medical schools. While the Hippocratic Oath encompasses its principles, doctors today are more medical technicians who work from their heads. The heart plays no part in their treatment plan,” he rues. Instead of approaching the patient as a human being with cares and anxieties that go beyond physical pain, doctors only zero in on the offending disease and attack it, he says. Following the screening of Hippocratic 18, there was a panel discussion on the difficulties of palliative care and the great chasm between reality and expectations. 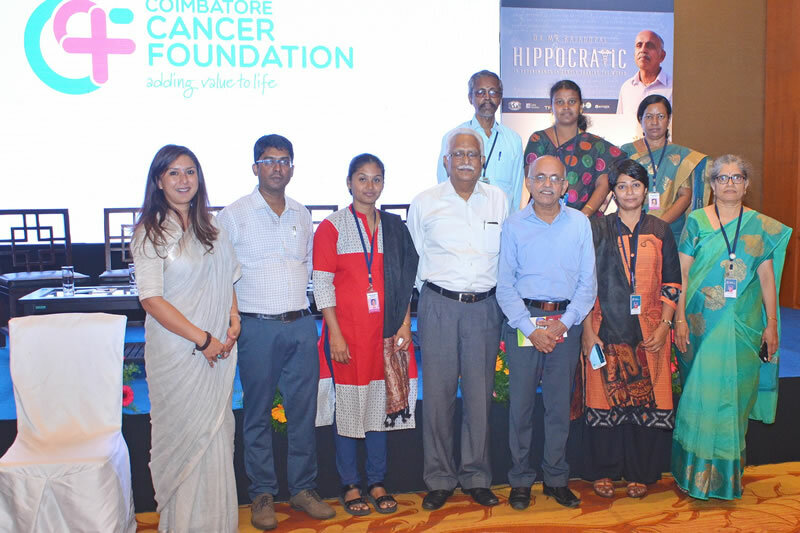 Panellists included Dr T Satyamurthy, Director of the Medical Intensive Care Unit; Shyam Vishwanathan, a full-time caregiver for his father who had Alzheimer’s disease; Dr Alka Pande, a geriatrician; and J Swarnalatha, founder of Swarga Foundation that spreads awareness about multiple sclerosis and other neuro-muscular disorders. 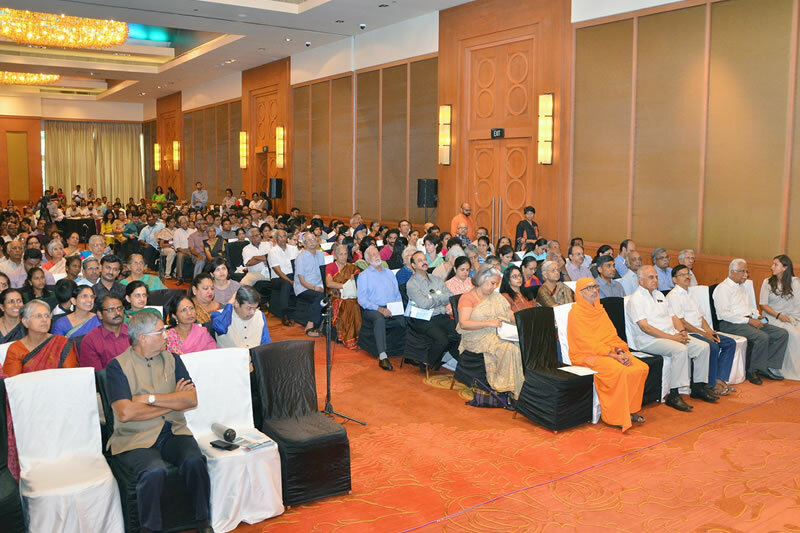 Rajagopal guided the discussion and, later, the floor was thrown open to the audience to ask their questions. 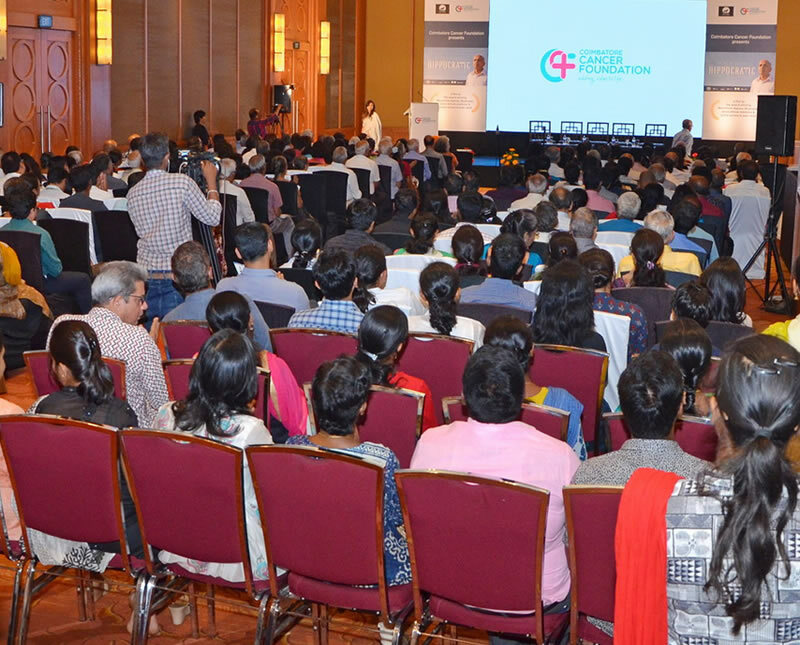 In his concluding address, Rajagopal urged those present to talk more about palliative care, spread the awareness, join advocacy groups to influence change at legislative and executive levels and donate to existing palliative care centres that usually rely on funding since most of their services are offered free of cost. 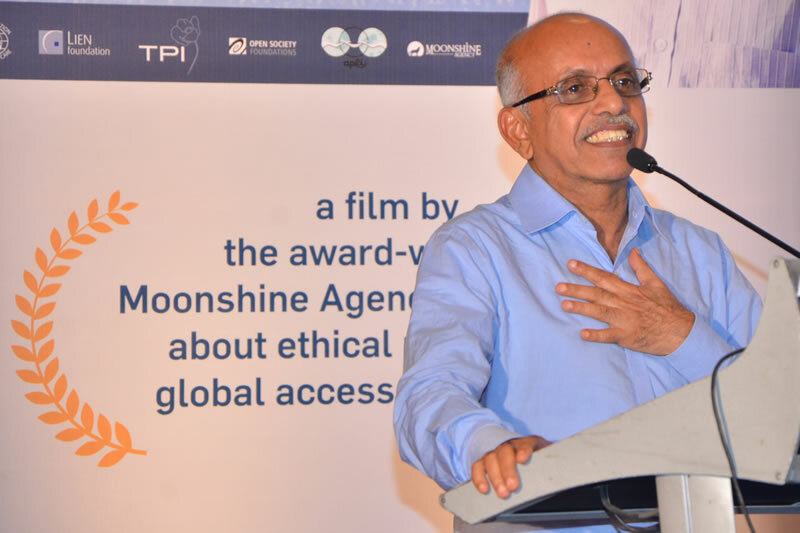 The film documents MR Rajagopal’s work and, in doing so, shines the light on the power of the human spirit, human rights and social justice. It hopes to create more conversations about access to, and availability of pain relief, and to demand a health care system that treats the person and not just the disease. Holding a series of awareness programmes in several localities, in panchayat meetings, social clubs, senior citizen’s groups and other places. Recruiting willing people as volunteers. Conducting volunteer’s training programme (2-3 days of classroom sessions followed by 2-3 days of practical training during home visits by a palliative care team). Engaging the trained volunteers, involving them in patient care and ensuring that they have an opportunity to get satisfaction from their work. Of course, there will be some failures and attempts by vested interest to personally gain from the movement. Those are factors to guard against; but certainly not justification to abandon the attempt.